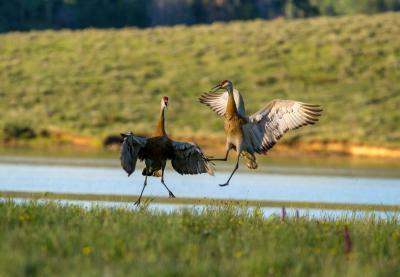 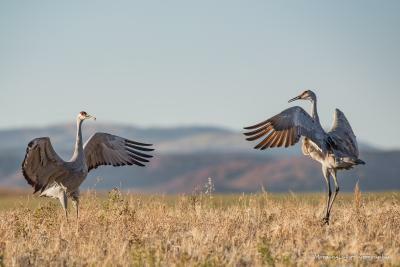 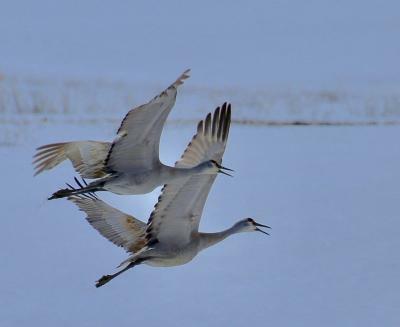 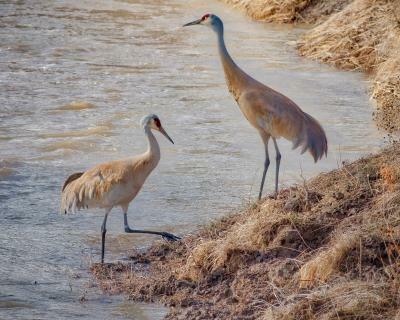 Please enjoy the Greater Sandhill Crane images taken in the Yampa Valley between September 2017 and August 2018 and submitted by professional photographers for the 2018 Yampa Valley Crane Festival photo contest. 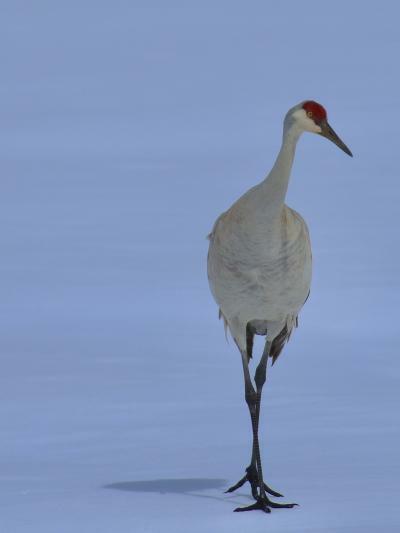 Move your cursor over an image to see the title of the photo and the photographer’s name. 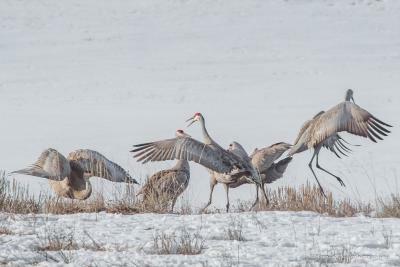 Click on any image to enlarge it.